Aroma: - Pungent, musky, citrus-like. Benefits: - Clarifying, freshening, purifying. 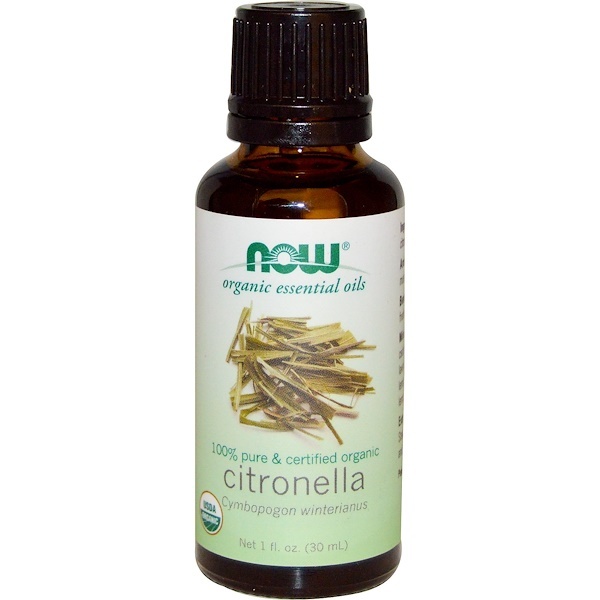 Extraction Method: - Steam Distilled from fresh and dried citronella grass. 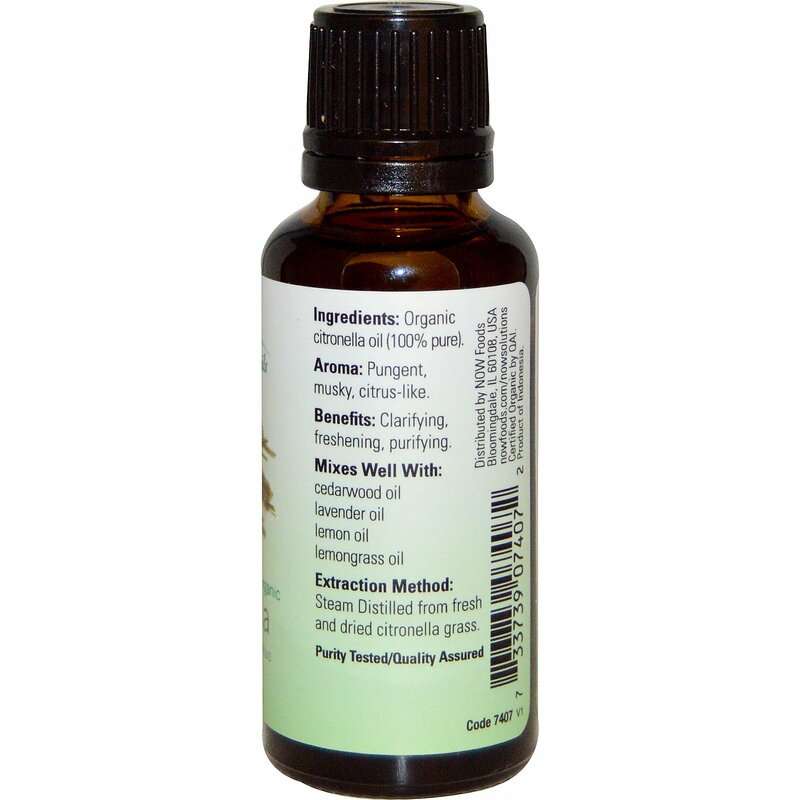 Organic citronella oil (100% pure).